The South Carolina police officer charged with murder for fatally shooting an unarmed black man eight times as he fled had a previous excessive force complaint filed against him, according to his personnel file. 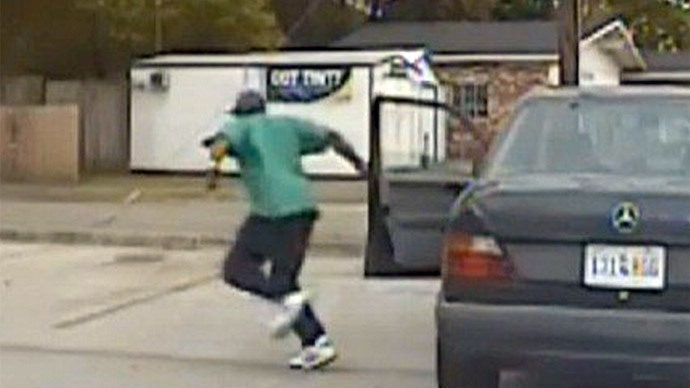 In an unusual move, North Charleston, South Carolina, city officials released the personnel file of Michael Slager, who was charged with murder after video surfaced of him shooting Walter Scott on Saturday. The file shows Slager was the subject of two previous formal complaints, one of which was for excessive force. The white officer was “exonerated” in that incident, but the victim said it was not seriously investigated. "It could have been prevented," North Charleston resident Mario Givens told AP, referring to Scott's death. "If they had just listened to me and investigated what happened that night, this man might be alive today." Givens was awakened by a pounding on his door one night in September 2013. Slager, a patrolman, was standing on his porch. "He said he wanted to come in but didn't say why," Givens told AP. "He never said who he was looking for." Without warning, Slager pushed in the door, Givens said, telling him, "Come outside or I'll tase you." "I didn't want that to happen to me, so I raised my arms over my head, and when I did, he tased me in my stomach anyway," he said. Slager was at the house looking for Givens’ brother, Matthew, whose ex-girlfriend, Maleah Kiara Brown, had reported that he came into her bedroom uninvited, then left when she screamed and called 911, she told AP. Brown and a friend went to the Givens home with Slager and another officer, and saw the incident with Givens unfold. The woman “stated as Mr. Givens opened the door that she yelled to officers that he was not the suspect,” the complaint report said. 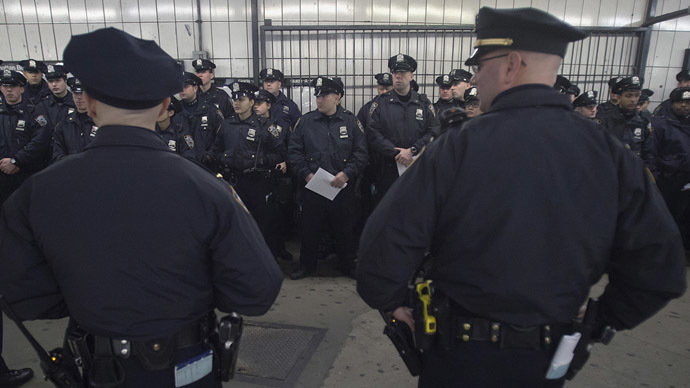 "He looked nothing like the description I gave the officers," Brown told AP. "He asked the officer why he was at the house. He did it nicely. The police officer said he wanted him to step outside. Then he asked, `Why, why do you want me to step outside?' Then the officer barged inside and grabbed him." She noted that she had provided the two officers with a detailed description of her ex-boyfriend, who is 5 feet, 5 inches tall, while Givens is 6 feet, 3 inches in height. “He said PTL Slager told him he would be tased if he did not exit and he advised he did infact [sic] exit the residence and was tased for no reason and that he slammed him and dragged him. He also stated that the victim, who was outside his residence at the time, told PTL Slager that he was not the guy before he was tased,” the report continued. Givens was not resisting when he was tased, Brown told AP. She said she kept yelling to the cops that they had the wrong man, but they wouldn't listen, and used the stun gun on him again. 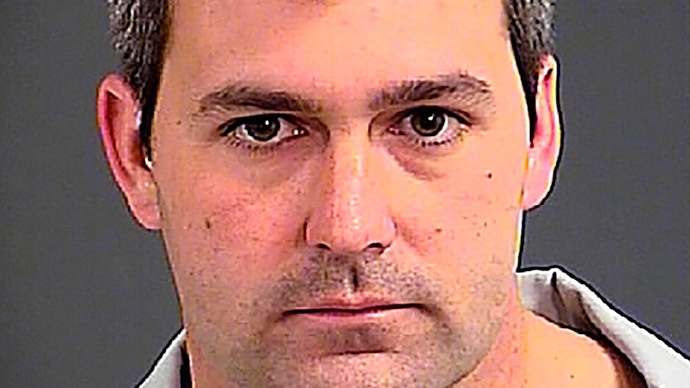 "He was cocky," she said of Slager. "It looked like he wanted to hurt him. There was no need to tase him. No reason. He was no threat - and we told him he had the wrong man." In the initial incident report filed by Slager and Huggins, Slager wrote that he could not see one of Givens' hands and feared he might be holding a weapon. He wrote that he observed sweat on Givens' shirt, which he perceived as evidence that he could have run from Brown's home, and then ordered him to exit several times. When Givens didn't comply, Slager said he entered the home to prevent him from fleeing and was then forced to use his stun gun when Givens struggled with him. The officers' report describes the Givens brothers as looking "just alike." The internal investigation the police department opened after Givens filed the complaint exonerated Slager, but Givens and Brown both dispute the conduct of the probe. Givens told AP he was never contacted during the investigation, and only learned the case had been closed after he went to the police station six weeks later to ask what happened. Brown said that her statement in the complaint included none of the details she had given police about Slager shocking Givens while he was on the ground. She also said she was not contacted during the investigation.